THE PINEAL GLAND (also called the pineal body, epiphysis cerebri, epiphysis or the “third eye”) is a small endocrine gland in the vertebrate brain. It produces the serotonin derivative melatonin, a hormone that affects the modulation of wake/sleep patterns and seasonal functions. Its shape resembles a tiny pine cone (hence its name), and it is located near the center of the brain, between the two hemispheres, tucked in a groove where the two rounded thalamic bodies join. The Secret : What they don’t WANT YOU TO KNOW! 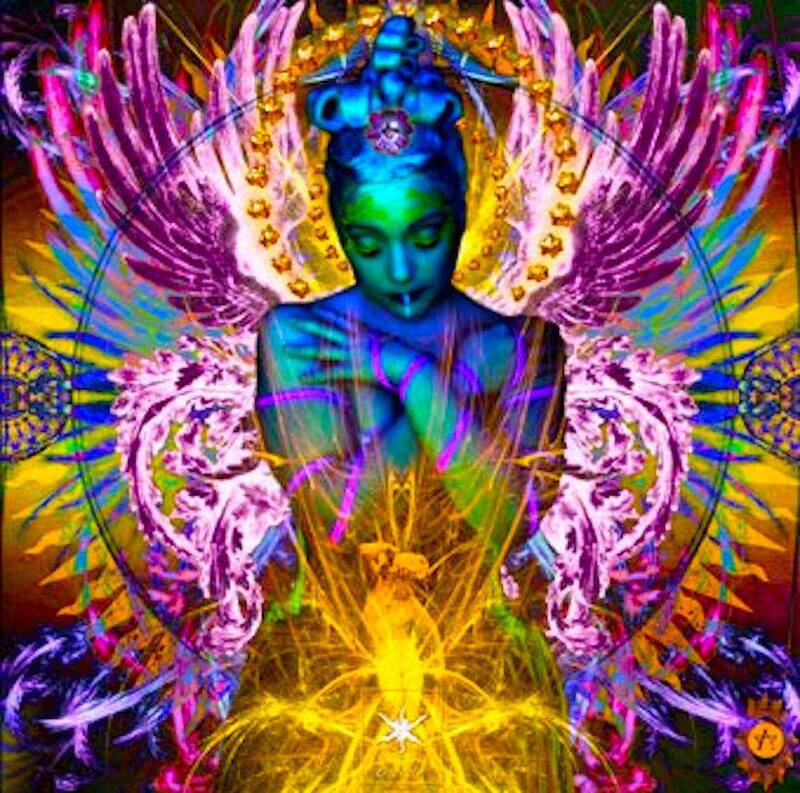 EVERY HUMAN BEING’S PINEAL GLAND or The third eye can be activated to spiritual world frequencies and enables you to have the sense of all knowing, godlike euphoria and oneness all around you. 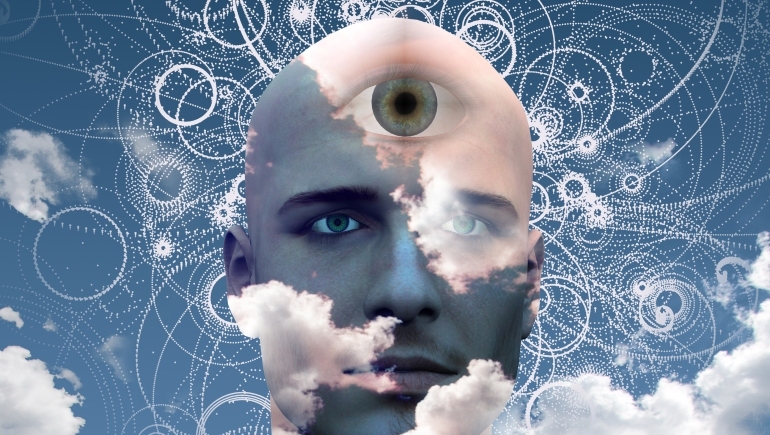 A PINEAL GLAND once tuned into to proper frequencies with help of meditation, yoga or various esoteric, occult methods, enables a person to travel into other dimensions, popularly known as astral travel or astral projection or remote viewing. With more advance practice and ancient methods it is also possible to control the thoughts and actions of people in the physical world. 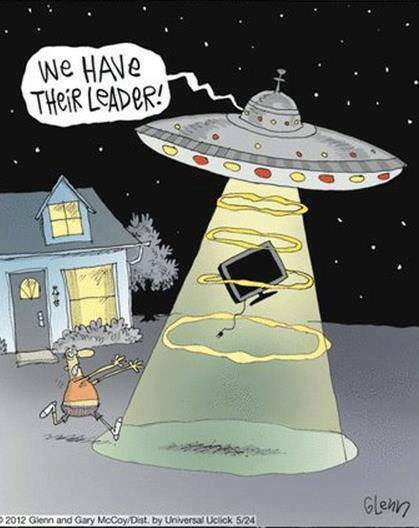 Yes, it is bizarre, but the United States, former Soviet Union governments and various shadow organization have been doing this type of research for ages and have succeed far beyond our imagination. YOUR INNER TEMPLE Pineal Gland reference is also in back of the U.S. dollar bill with what is called the ‘ALL SEEING EYE‘, which is a reference to the ability of an individual (or group of individuals) to use this gland and go to the other side (spiritual world) and possibly control the thoughts and actions of people in the physical world by knowing what they are thinking at all times in our physical world. Various research being conducted so far confirms that there are certain periods in the night, between the hours of one and four in the morning where chemicals are released in the brain that bring about feelings of connectedness to one’s higher source. THE CONSPIRACY : How they are Killing your Pineal Gland In the late 90′s, a scientist by the name of Jennifer Luke carries out the first study the effects of sodium fluoride on the pineal gland. She determined that the pineal gland, located in the middle of the brain, was a target for fluoride. 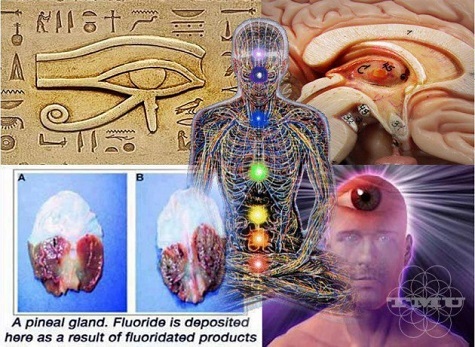 The pineal gland simply absorbed more fluoride than any other physical matter in the body, even bones. Pineal gland is like a magnet to sodium fluoride. This CALCIFIES THE GLAND and makes it no longer effective in balancing the entire hormonal processes through the body. Various Researches every since have proved Sodium Fluoride goes to THE MOST IMPORTANT GLAND IN THE BRAIN? 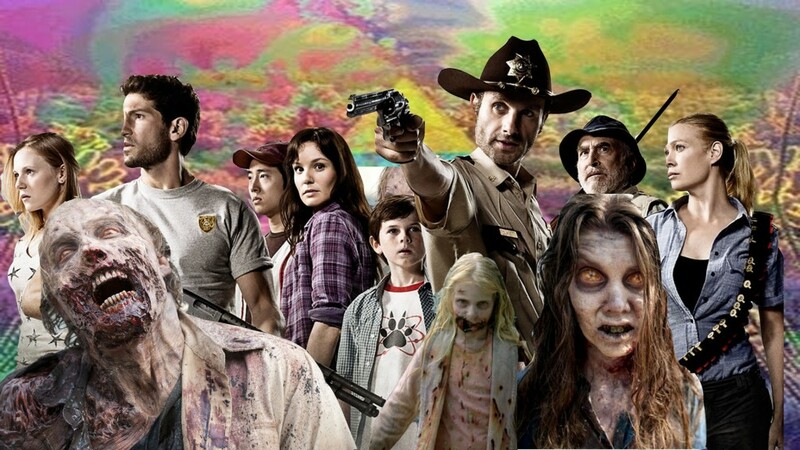 It’s the only thing that attacks the most important center of our gland in the brain. It’s prevalent in foods, beverages and in our bath and drinking water. Sodium Fluoride is put in 90% of the UNITED STATES WATER SUPPLY. Water filters you buy in supermarkets do not take the fluoride out. Only reverse osmosis or water distillation. The cheapest way is to buy a water distiller. Sodium Fluoride is in OUR WATER supply, food, pepsi, coke, to dumb down the masses, literally!. 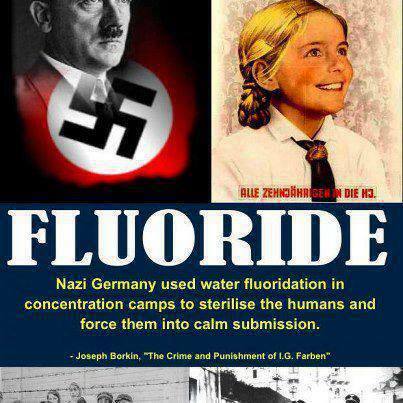 The fluoride was introduced into the water by the Nazis and the Russians in their concentration camps to make the camp population docile and do not QUESTION AUTHORITY. I am not a conspiracy theorist, but I believe that if you take away the SEAT OF THE SOUL, this disconnects our oneness with our god and power of our source our spirituality and turn us into a mundane slave of secret societies, shadow organizations and the control freak corporate world.